The modern-day smartphone is a thing of wonders. It’s a mini computer, a SatNav, a music player, a TV, and so much more. For many of us, that’s a huge bonus. We get all the tech we could possibly want or need in one little package. However, recently, there are some who have begun to lust for a simpler, altogether more minimal style of phone. What is the Minimalist Phone Movement? Last year, The Verge published an article, in which the author declared their lack of love for their smartphone. “Sometimes I’ll look away from Twitter on my laptop so I can look at Twitter on my phone,” writes Michael Zelenko. It’s a relatable situation. While there are apps that help you spend less time staring at your screen, Zelenko believe the answer lies in a more minimal-style phone. After reviewing a wide range of mobile phones, he concluded that there was yet to be one that fit the bill. However, the hunt for many has not stopped there. The minimalist phone movement is the most popular underground tech trend that you haven’t heard of yet. Yes, there are many who crave simplicity. Could iPhone SE be the best minimalist phone out there? 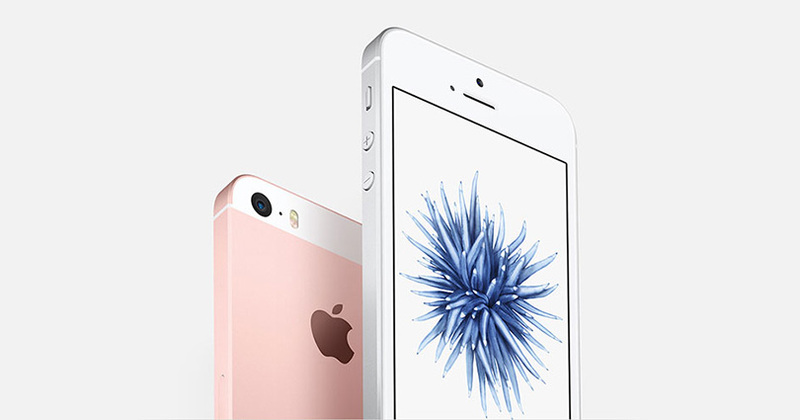 First of all, let’s deal with the elephant in the room – iPhone SE is a smartphone. There’s no denying that fact. 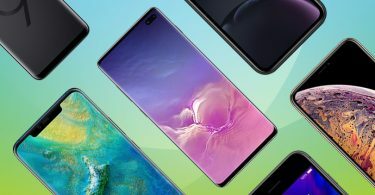 It’s a pretty up-to-date smartphone at that, packing features such as Apple Pay, 4K videos, and all the apps you can muster the courage to download. However, with a little tweaking, it doesn’t have to be quite so techie. The design of the phone is relatively unassuming. It’s palm size, which is a major plus for minimal mobile lovers, and has a sturdy-feel exterior too. With that in mind, transforming it into the best minimalist phone shouldn’t be all that difficult. By avoiding social media apps (bye, Insta! ), not linking your email accounts, and avoiding games, the phone can be used for its main purposes – to make calls and text. Simple. Plus, add in the use of the Apple Screen Time app and it means that you can cut down on individual apps. It monitors how long you spend on each app, and even allows you to set a daily time limit. 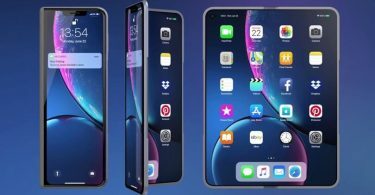 So, if you’re craving a step backward to the simple life, you might just have found it in the form of one of Apple’s most affordable mobiles. 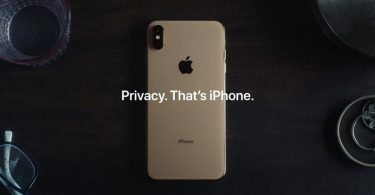 Who is Apple burning in its new ad about privacy? 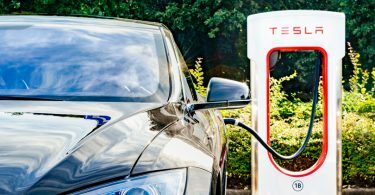 Is Apple really considering buying Tesla?